Thanks to the Strategy Analytics we received information, about the best selling company for LTE smartphones. 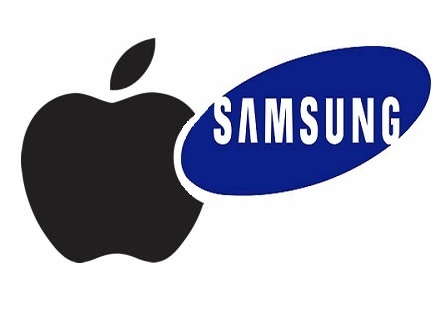 The first place goes to the Korean giant Samsung, which sold 28.6 million devices, and has a share of 32,2%. The second place goes to Apple which shares 31.9% of the market. On the third place we LG which has 5,2% of the market share. The results take in to consideration the Q2 of the year. In the first quarter Apple was at the top with 32,7%. Samsung took the top spot, thanks to the new Galaxy S5, and mid range LTE models, which Apple doesn't have in their offer and the only selling model is an old iPhone 5s. If YOu are interested in unlocking an iPhone or Samsung smartphone, our caompany sim-unlock.net can help you. We offer special sim unlock codes which allow your phone to work in any network You wish.